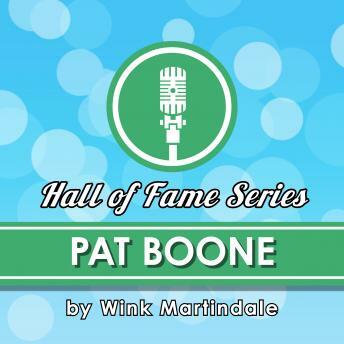 Pat Boone's first hit came with "Two Hearts, Two Kisses (Make One Love)" in 1954. His success continued as he sold millions of records through the 50s and early 60s and recorded more than a dozen singles that went gold. Boone's career expanded beyond music as he starred in numerous films and even hosted his own variety television show. He sat down with Wink Martindale for a conversation in May of 1972 to discuss his early life, his relationship with religion and his prosperous career.